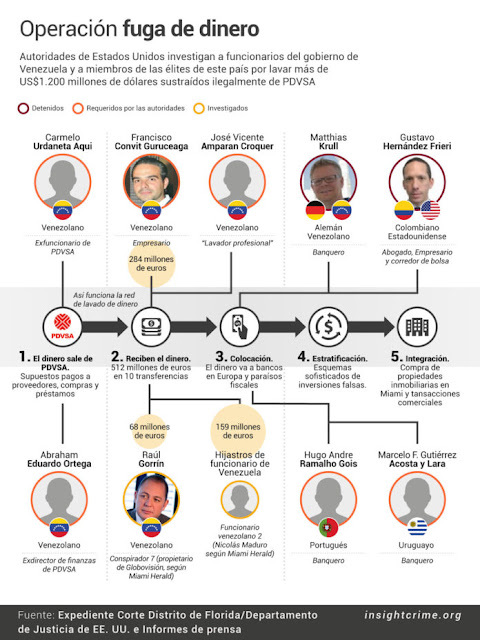 Abraham Ortega, the executive director of PDVSA financial planning, has entered a plea of guilty to a single county of conspiracy to commit money laundering. Ortega, in a Factual Proffer, admitted to receiving $5m in bribes, so that a Russian bank and a French corporation would receive preferential treatment in joint ventures with PDVSA, the Venezuela state-owned oil company. Payments were made to him via scheme that was made to appear to be an investment into a fund, which was later disbursed to him and others; $12m in total was laundered through the bogus fund. 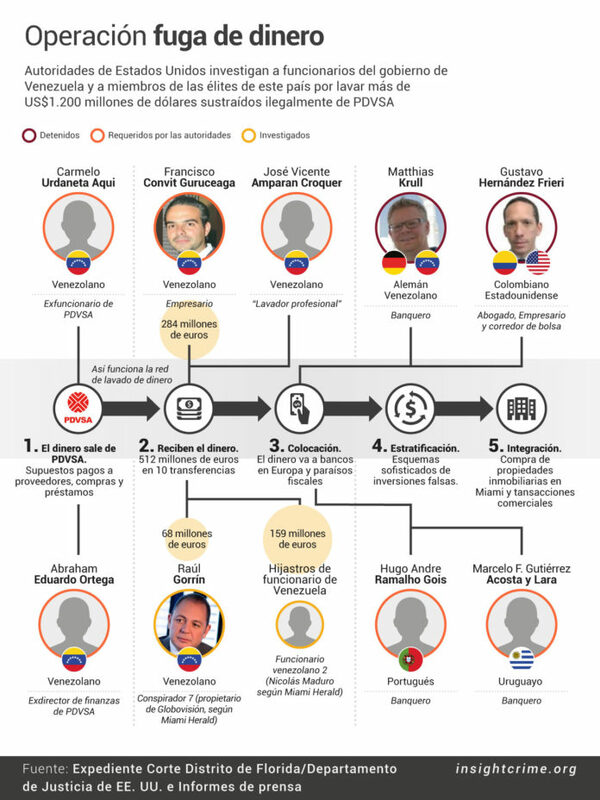 There are a number of co-conspirators who have also been indicted; they include former PDVSA executives, professional money launderers and individuals who are part of a group of insiders who are members of a Venezuelan elite known popularly as Boliburghúes. Ortega's sentencing has been set for January 9, 2019.